The Challenger Baseball Program is a little league baseball program that gives mentally challenged and disabled children a chance to participate in America's favorite sport. This program gives these children the chance to learn teamwork, leadership, and responsibility, as well as the chance to build lifelong friendships. 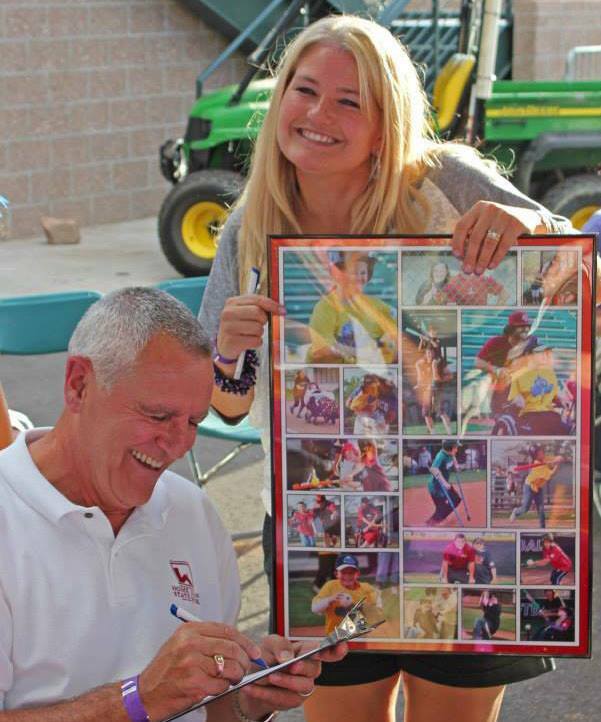 Challenger Baseball Grand Junction was started by our very own Personal Insurance Agent, Carma Brown. Her passion for this program has overflowed to many individuals in our organization. Some of our employees volunteer their time to coach teams, take pictures, or just help where needed. Their reward: seeing these children so excitedly play a great game of baseball. This last year, the Challenger Baseball Program grew to have eight teams availiable to play against each other. Athletes from all over the area get to enjoy a game of baseball with these incredible children as their "buddies." Every year, when JUCO rolls around, the Challenger participants get to play with buddies from colleges around the country that come for the Junior College Baseball World Series. The program only continues to grow and get better every year. Recently Carma Brown was recognized for her amazing dedication to the Challenger Baseball Program. 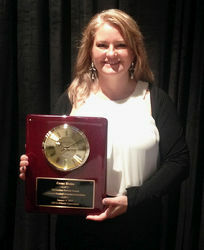 The American Baseball Coaches Association (ABCA) honored Carma by awarding her the Meritorious Service Award. 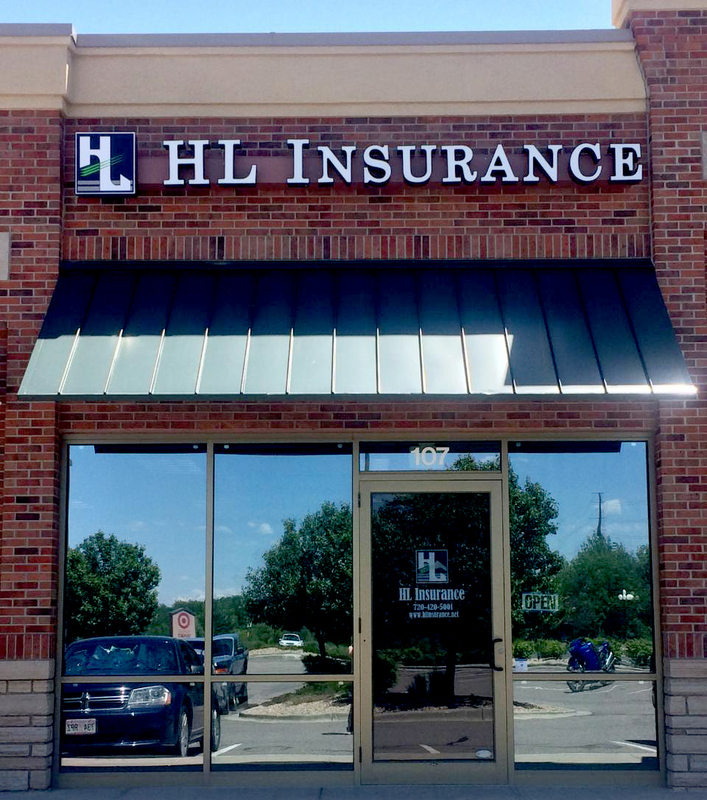 Home Loan Insurance is extremely proud of how some of our team members have stepped up in our community to make a difference. 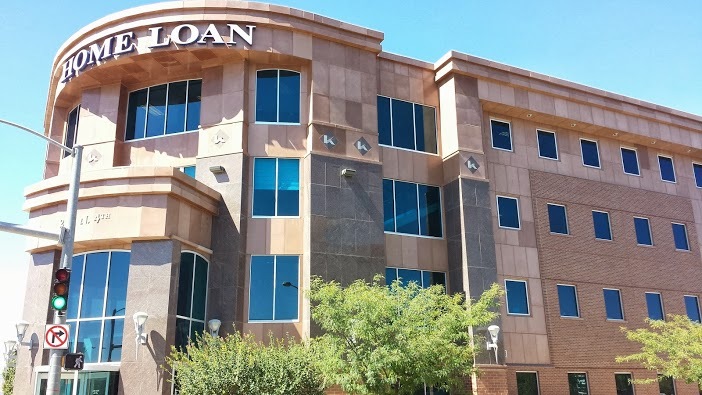 Carma is not the only one from Home Loan that helps out! Commercial Account Executive, Bryan Wiley coaches one of the teams and several other employees help out. 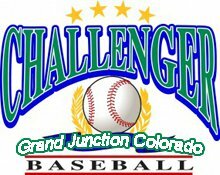 Recently, the Grand Junction Challenger Baseball team was selected to the Little League World Series in Williamsport, PA! They need $50,000 to make the trip possible for team, so Home Loan stepped up to the plate with a big check. We hope that you will join us in supporting this awesome organization achieve their dreams! Click here to go to the Challenger Website to donate! 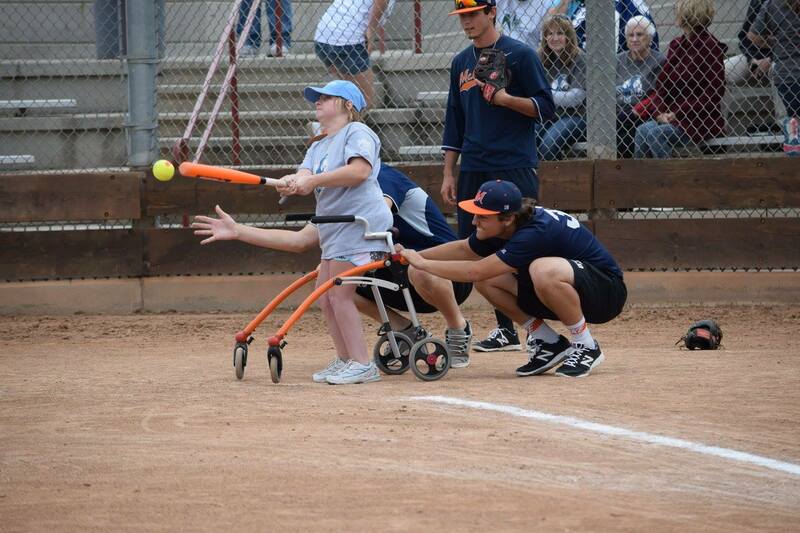 If you would like more information about how to get involved in Challenger Baseball, you can call Carma Brown at 970-254-0822 or visit their website!